I recently was asked by a client about doing a portrait session, but the client wasn't sure of the exact style he wanted. As I began to explain all the different kinds of lighting over the phone I realized that its not something easily explained verbally. I finally decided to show some examples of different portraits shot using different lighting techniques. "Raw and natural looking portrait photography"
4. Classic Hollywood Look: This technique uses continuous lighting rather than flash. 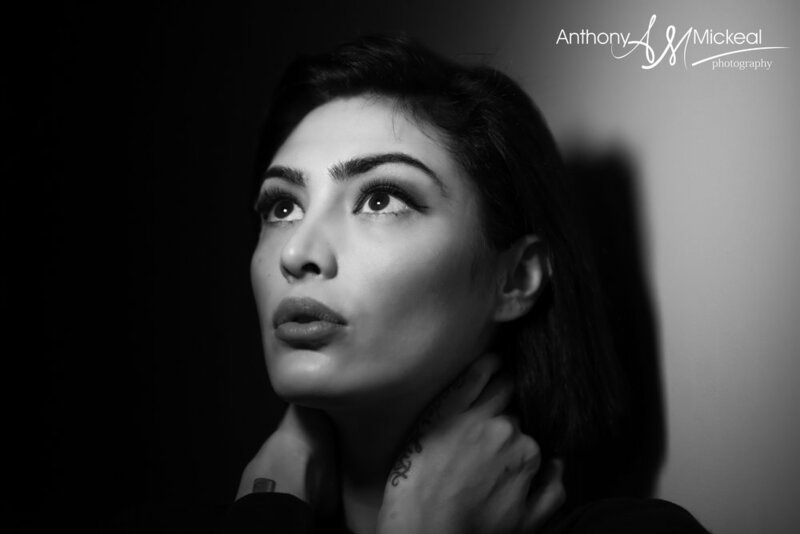 It can be a bit uncomfortable for the subjects eyes after a while but it can recreate that icon look we see in old movies produced by spotlights. This technique can have a really dramatic look, kind of like the editorial style you'd see in fashion magazines but with outdoor scenery in the background instead of a plain studio backdrop. A modern style which I personally love and use quite frequently as one of my signature looks. You're basically using high powered lighting to tame the brightness of the sun and prevent the subject from looking dark. This technique also produces very vibrant and detailed skies. 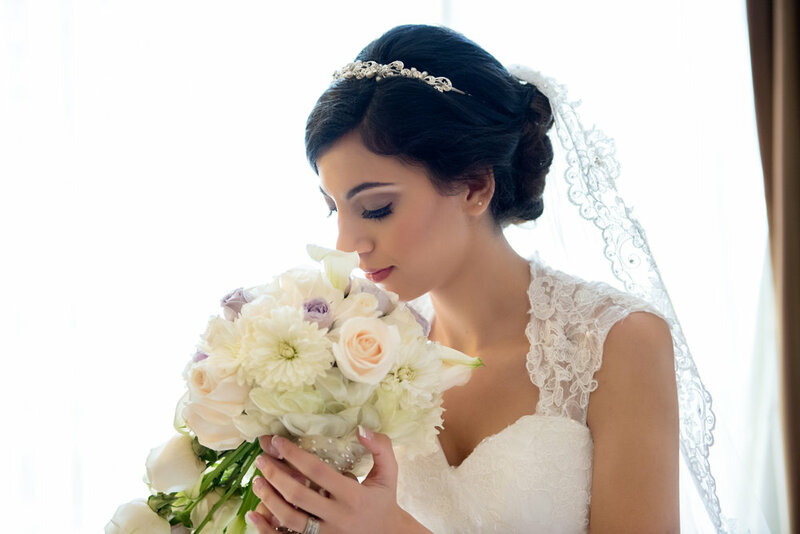 Anthony is a NYC & NJ Wedding and Portrait photographer with a love for creating vivid artful imagery.